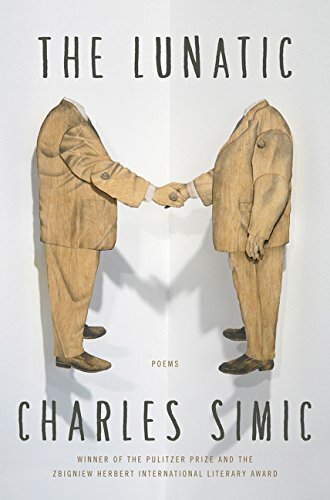 legendary poet himself.This latest volume of poetry from Charles Simic, one of America’s most celebrated poets, demonstrates his revered signature style—a mix of understated brilliance, wry melancholy, and sardonic wit. These seventy luminous poems range in subject from mortality to personal ads, from the simple wonders of nature to his childhood in war-torn Yugoslavia.For over fifty years, Simic has delighted readers with his innovative form, quiet humor, and his rare ability to limn our interior life and concisely capture the depth of human emotion. These stunning, succinct poems—most no longer than a page, some no longer than a paragraph—validate and reinforce Simic’s importance and relevance in modern poetry.